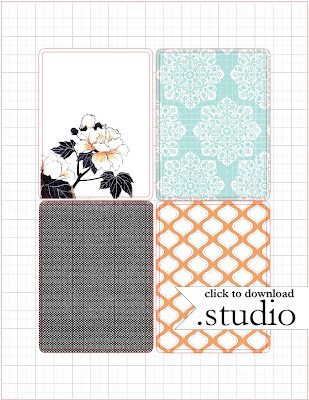 Mel Stampz: Free 3x4" Journal/Filler cards (Silhouette cut file & other formats). Free 3x4" Journal/Filler cards (Silhouette cut file & other formats). Thanks for your patience & help! 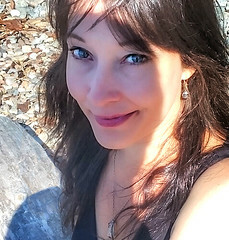 Not sure how the days scurry away from me on this ol' blog, but I do know Spring is the time of year that I start cleaning out cupboards, working in the community veggie garden, getting more serious about my health, and so on and so forth... How about you - are you feeling Spring-y? but I wanted to make sure that the new file hosting works for everyone. but it is brand new to me, so I hope it works well for you. Step 1) Click on the image or link for the file you want. the zip file linked below instead & scan it before you unzip. Files of this size cannot be scanned by Google Docs' built-in virus scanner, so if you prefer to be extra cautious you can download the zip file (with all 4 file types) here and then scan it with your own virus software before unzipping it. (You should be able to do this by right clicking on the zip file, once it is saved to your computer, and selecting 'scan...'). This .studio cut file has a printer's bleed so you won't end up with any white space on the cards when they cut. (It's my first 'print & cut file' so please let me know if you have any suggestions for how I can improve future Silhouette files). The maximum number of cards I can fit on the silhouette .studio files is 4, because there needs to be room for the registration marks (so that the print & cut can work its magic). 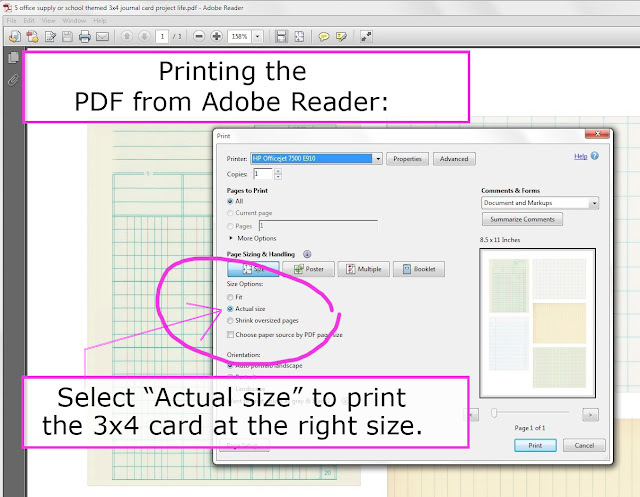 The PDF and other file formats have an extra card in there, because how could I waste that space, right? you can find the PNG of these cards, here. Please feel free to use my digital patterns to create any handmade items for sale. 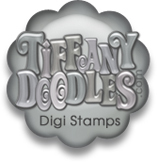 It is also okay to use them for most commercial digital items (like scrapbook for hire or invitations). (Karen The Graphics Fairy; Marisa Lerin at Pixel Scrapper; and various Font Artists). When this is the case I have credited them. Please link them when you can. Using Adobe Reader, select the print icon, and under the "Size Options" section, choose "Actual size" then hit print. 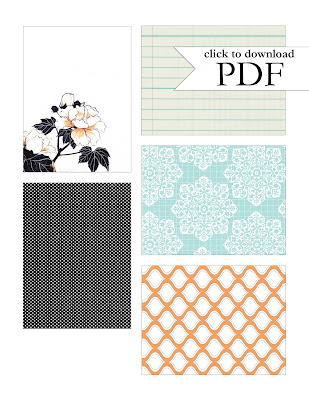 On printers & sizes: I use an HP Officejet 7500 E910 wide format printer, which I really like because it is an affordable way to print 12x12 patterned papers. Of course all printers are different so you may find that you need to make a test print or two to get the right size for your particular album pages. (a video tutorial by Linda Kaiser for The Paper Boutique). Her excellent discussion of "printer's bleed starts around 3:20 minutes in the video. To download PDF files: Adobe Acrobat Reader is available here (as a free program). How to download & install Adobe Reader (a video tutorial). Oh my ! You've outdone yourself once again Mel! I love these, what a wonderful gift there are! I just turned on my computer and was delighted to see a post from you. You are so wonderful and giving!! Thank you so much for these....I love them! I did save them out but when I opened them in my Silhouette software I only got the Rose and the lower right one....the other two are just white cards. I saved them out in both Firefox and IE and got the same result. Any ideas? Mel, Mel, Mellll!!! How did you know?! I just ordered a Silhouette!! Thanks, sweetie! I can't wait to thy out your papers! No starting garden here yet, much too cold and wet yet! Hugs, dearie! hahahaha...uh, that would be *try* not thy! Thanks Mel for your generous sharing of these beautiful files. I am using a mac computer and when I downloaded the Studio file and opened it into my Studio software I got a pixilated version of all but the rose and the fan(lower right). So I downloaded the pdf and was able to bring it into the Studio software and get a trace and detach of all but the rose. So using both files I got all of the images. Yea! Thanks so much. I think we are all learning together how to make the most of our Silhouette machines. It is a remarkable tool. Thanks Mel. Whilst I am a Silhouette Cameo user I opted for the .png to play with. Glad you are having fun with your cutter too. Thanks Mel! These are gorgeous! can't wait to print & cut them! Thank you! I love my silhouette, and I am so excited that you are making things in the .studio format. Thanks for the great share. I fixed the studio file for you. Check back at the Silh + forum for details. 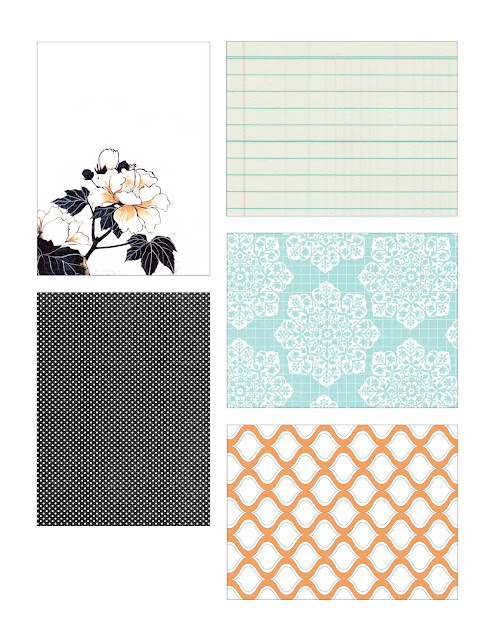 I'm not using project life yet but these are awesome an I knew you would be great with the studio software. Thank your Mel for your generosity, you continually out do yourself ... I can't decide which I love the best! They are fabulous! Just dropping in to say Hi, thinking about you and hoping all is good. just used one of your papers and wanted to say thanks again. Ooo Thank you so much Mel for sharing your wonderful creation!! Thank you so much, these files are wonderful! 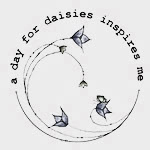 I've recently discovered your blog and love it! Thank you for sharing all the awesome freebies and for the tutorials on how to use them! These are gorgeous, thanks for sharing. Hi Mel, thanks so much for sharing these beautiful papers/journaling cards. They will certainly come in handy for all sorts of occasions. Thank you so very much for the beautiful floral card and papers. I love using the print and cut feature on my silhouette, so I'm certainly going to give this set a go. You design such beautiful creations - I just want to thank you again for so generously sharing them with us. Thanks so much for sharing, what amazing work you do! I just got a Cameo, and these lovely cards are going to be my first foray into print and cut. Thank you! !